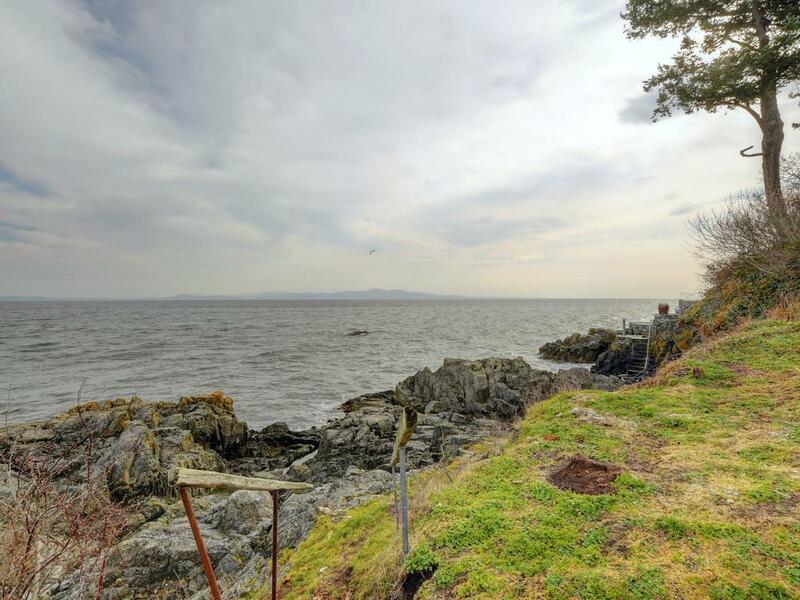 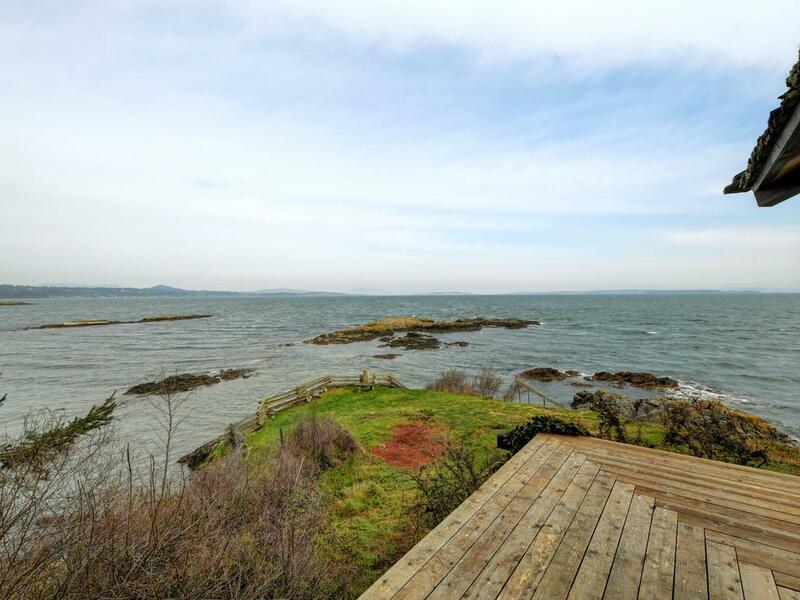 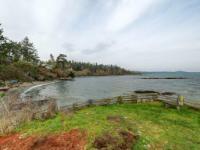 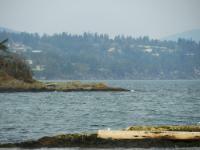 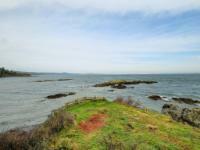 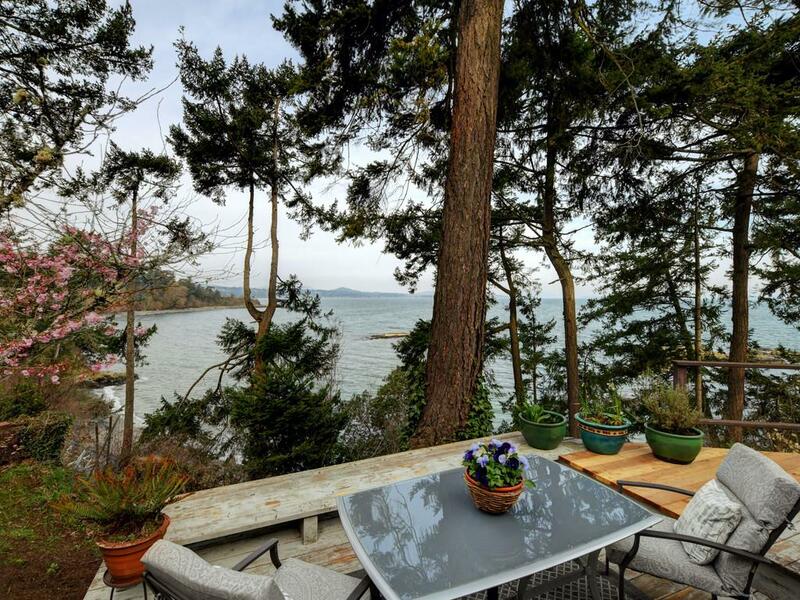 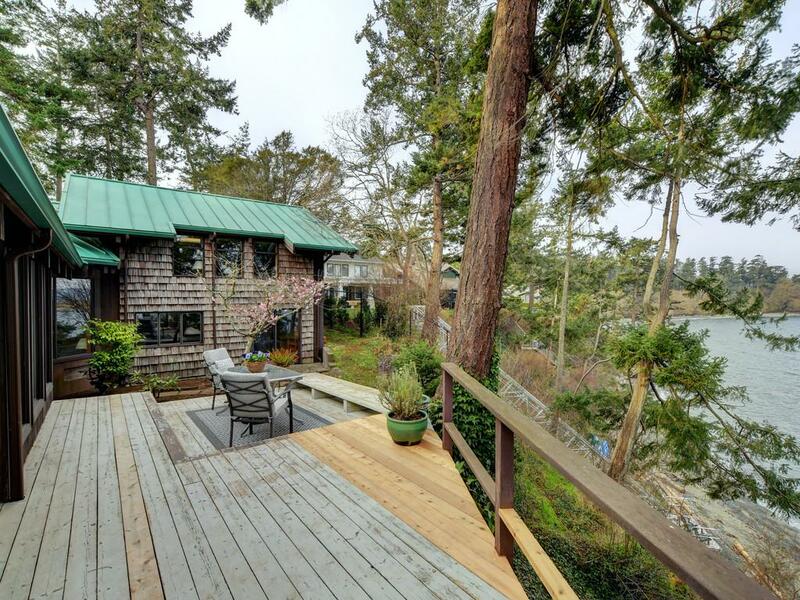 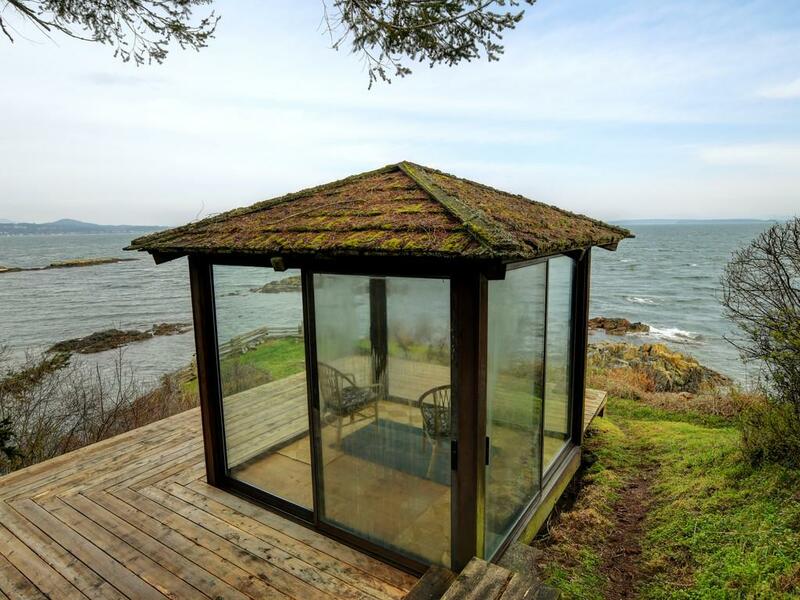 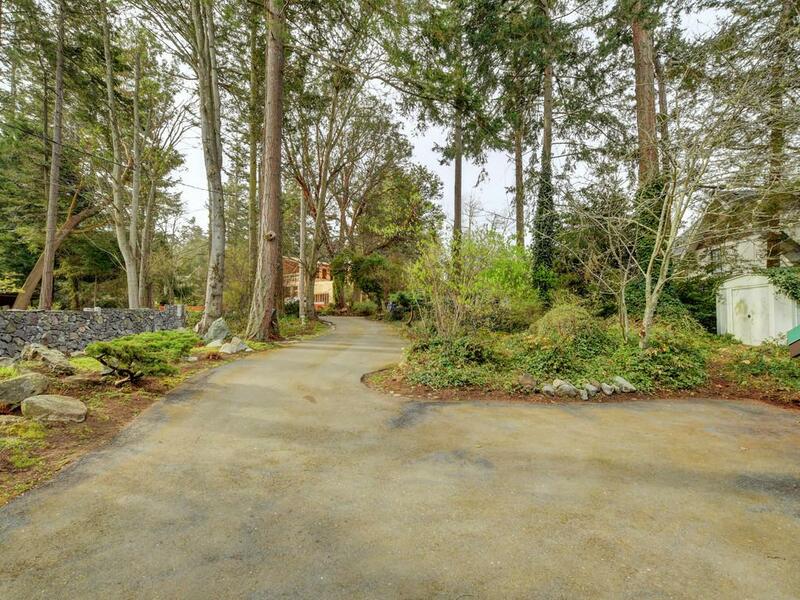 Looking for that "magical" piece of waterfront? 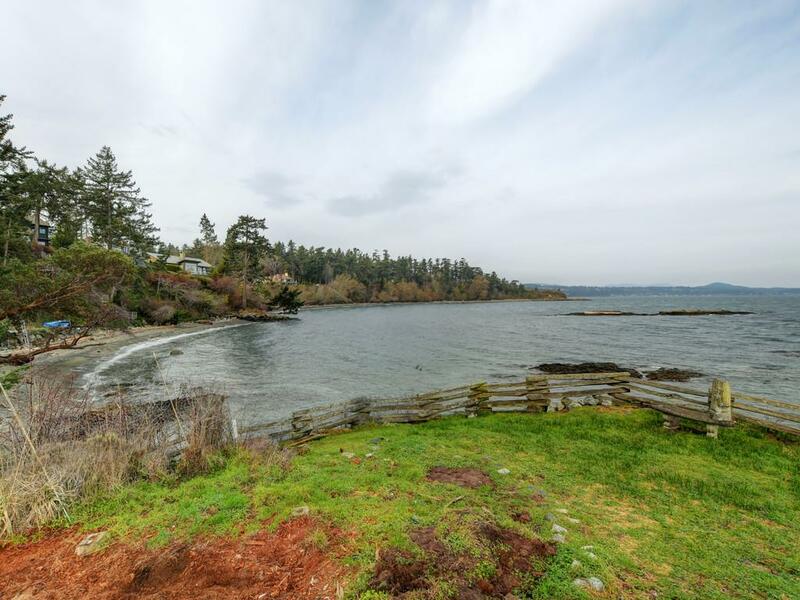 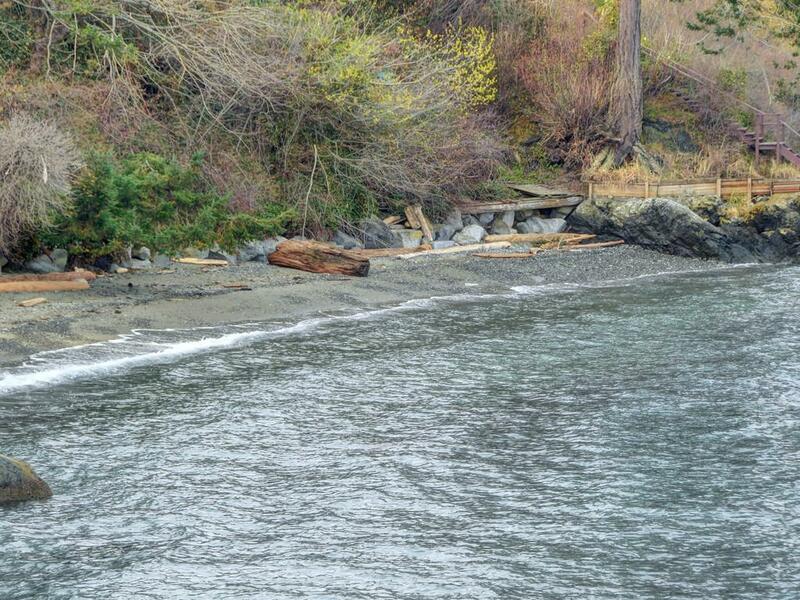 with access to the sandy beach to throw your kayak in or just enjoy that lazy afternoon family gathering on your own sunny waterfront point - look no farther. 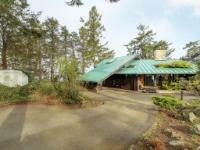 Welcome to "Kwatsech" This one owner property is so special. 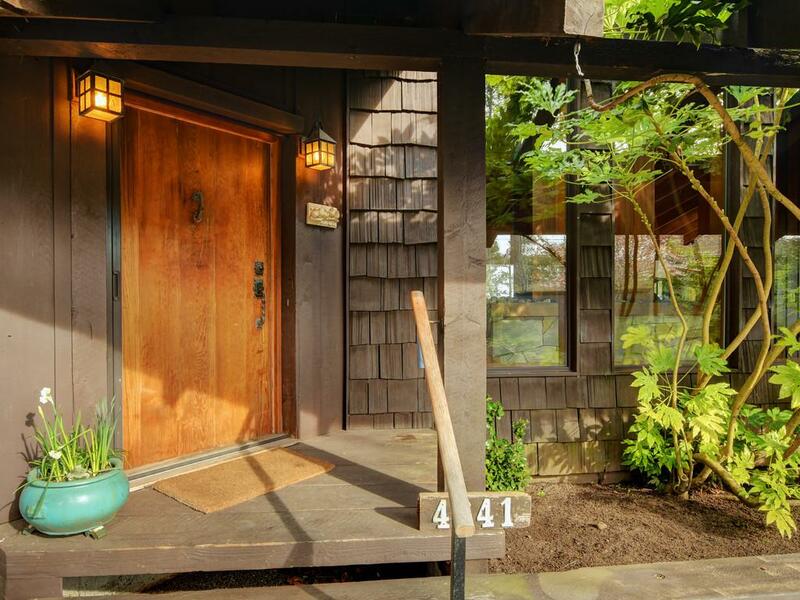 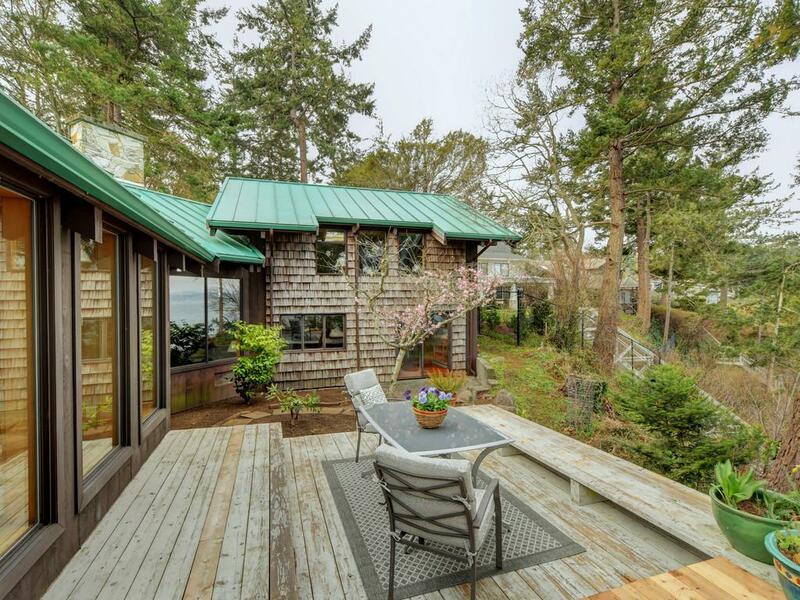 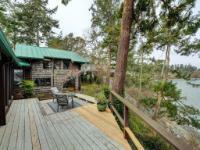 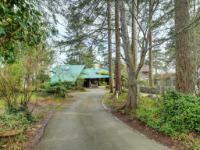 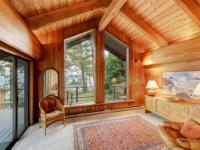 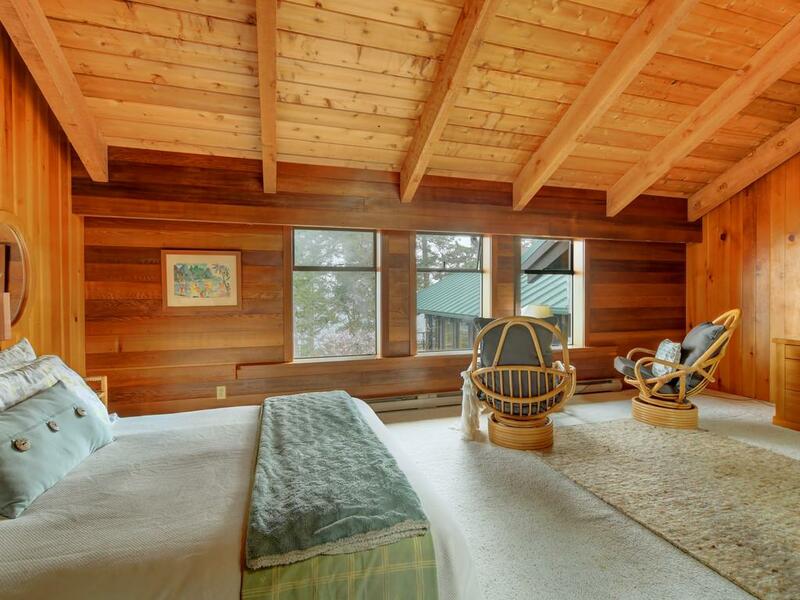 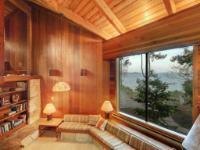 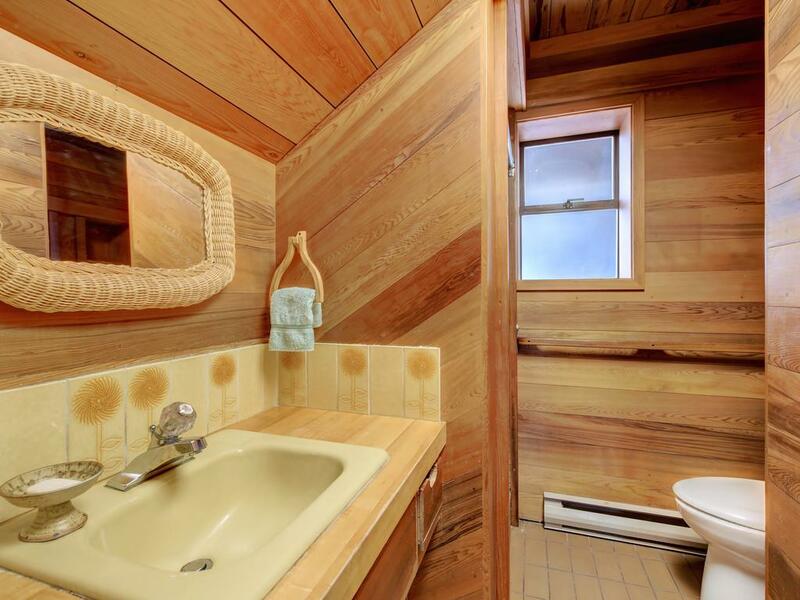 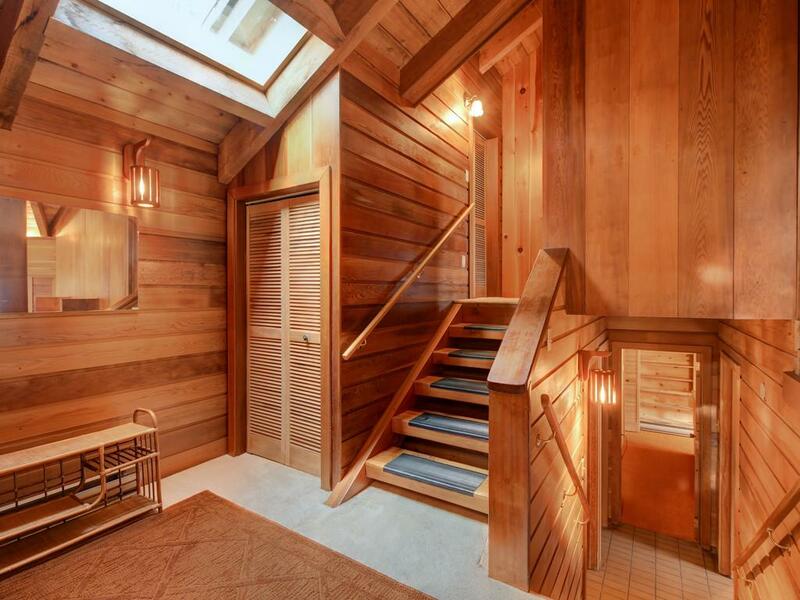 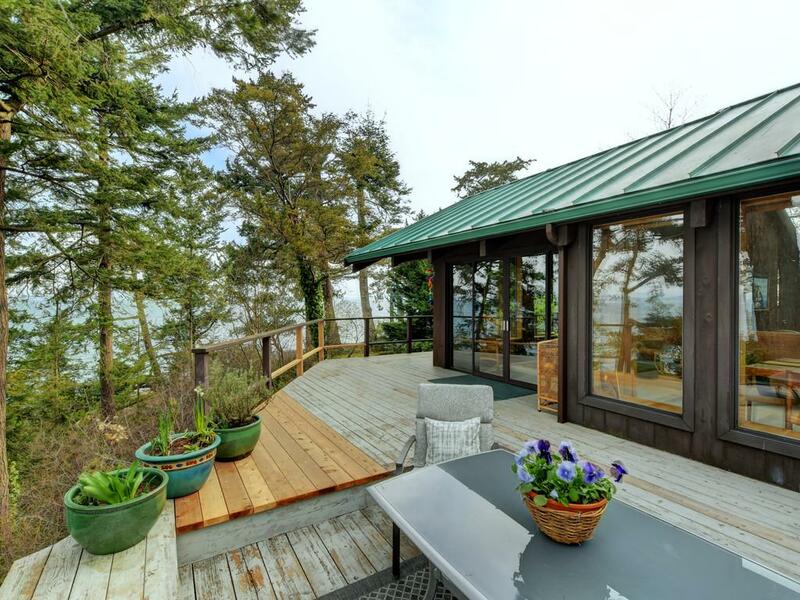 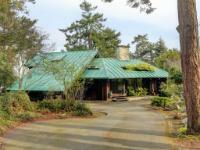 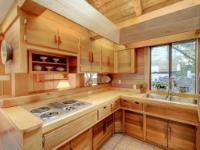 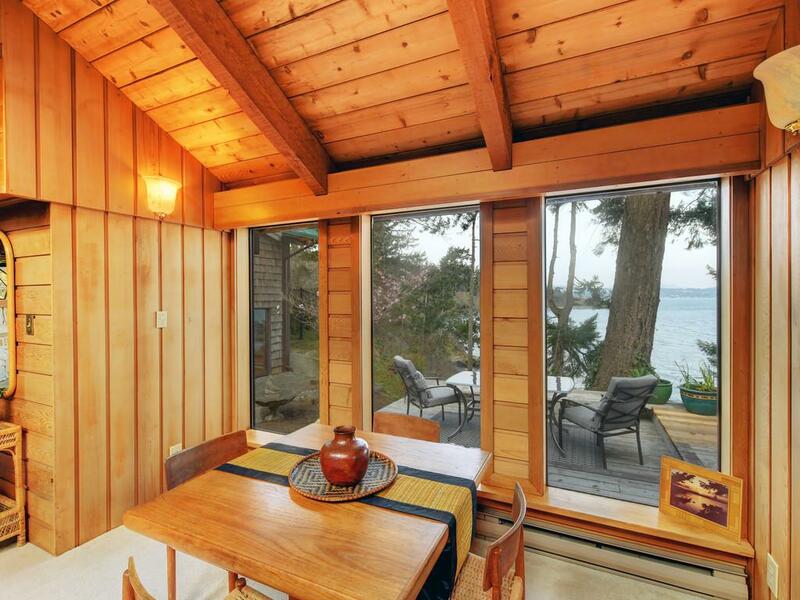 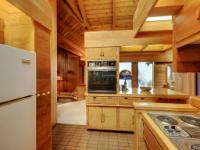 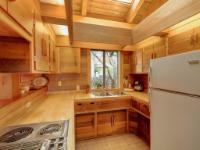 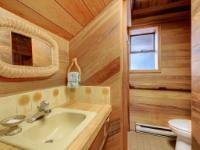 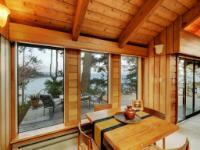 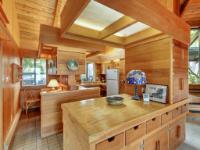 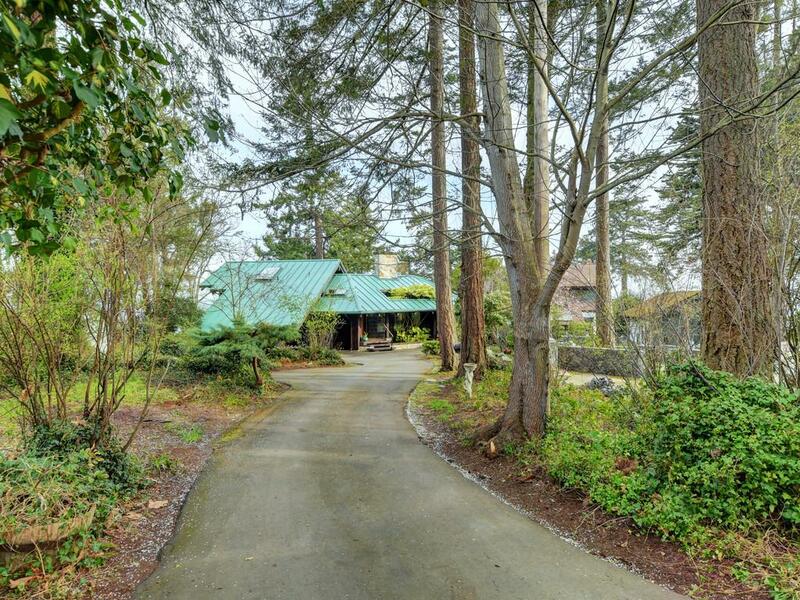 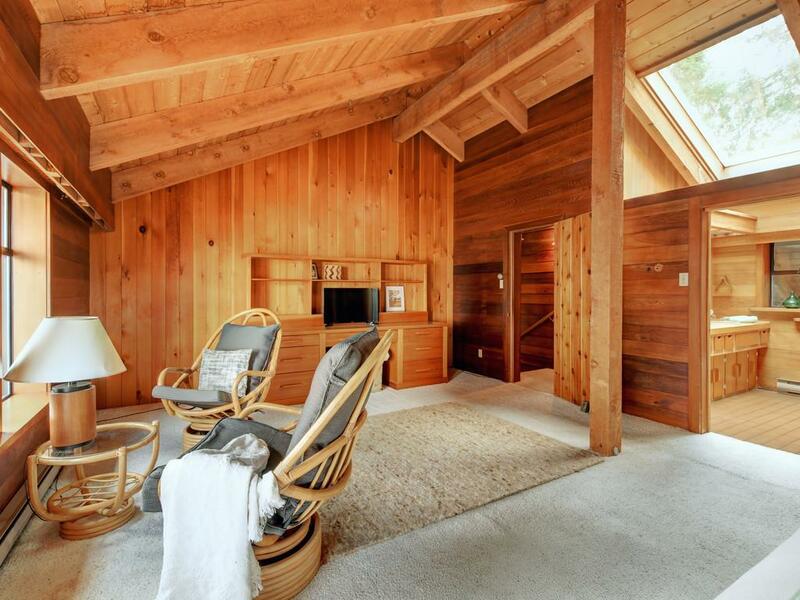 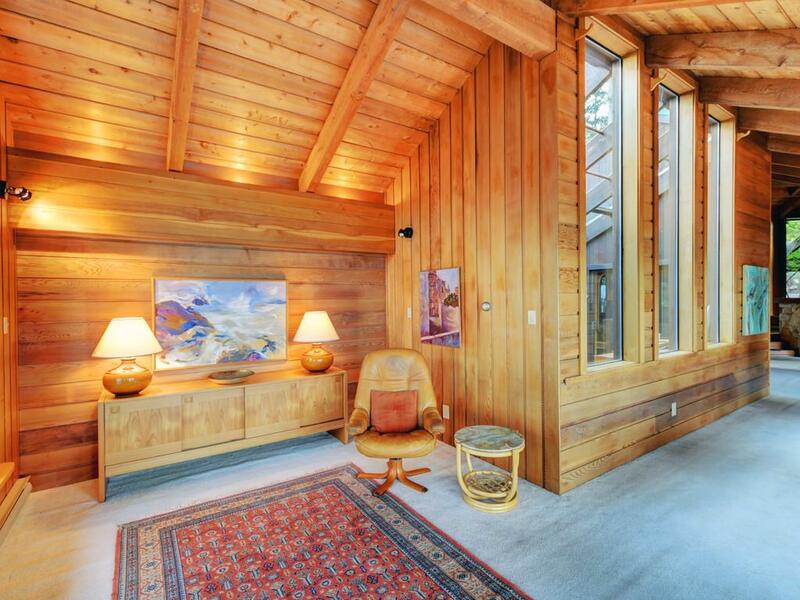 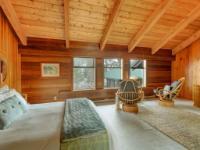 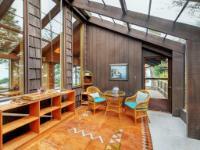 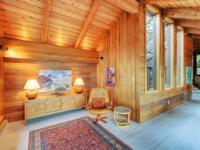 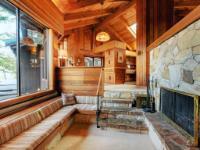 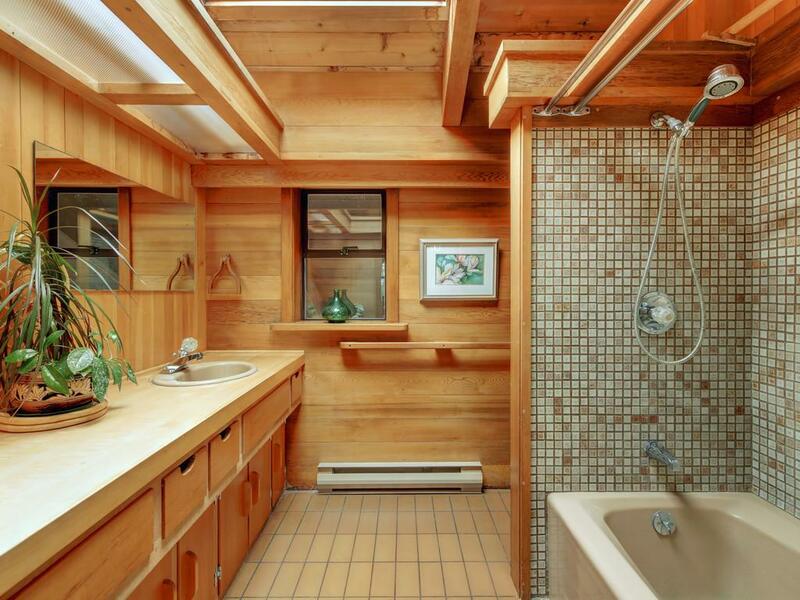 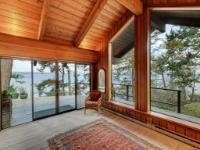 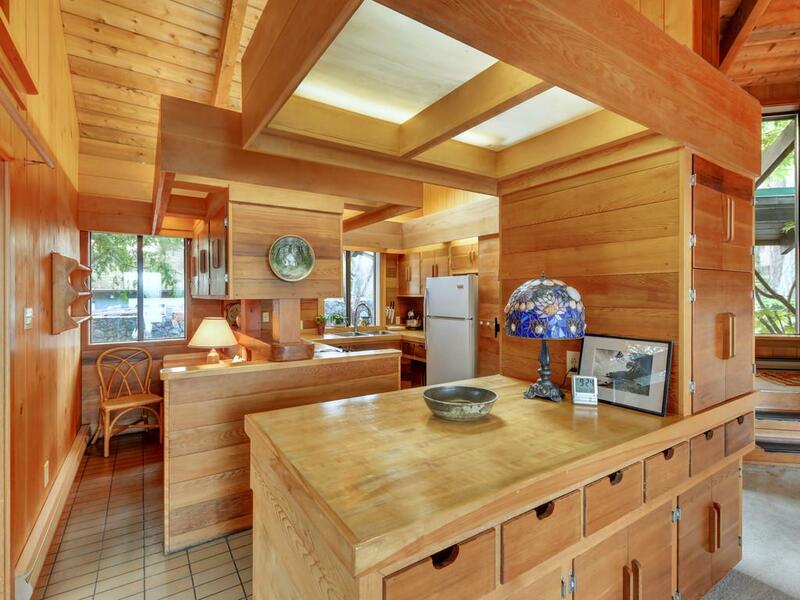 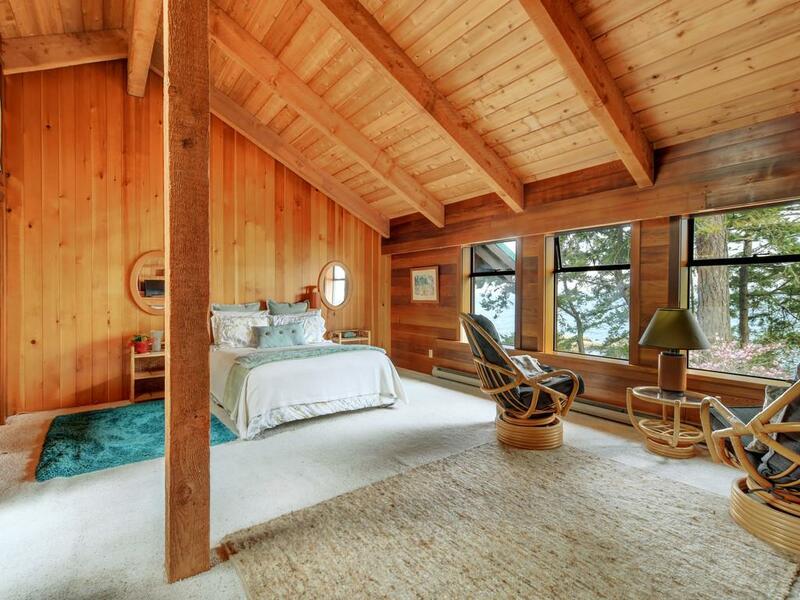 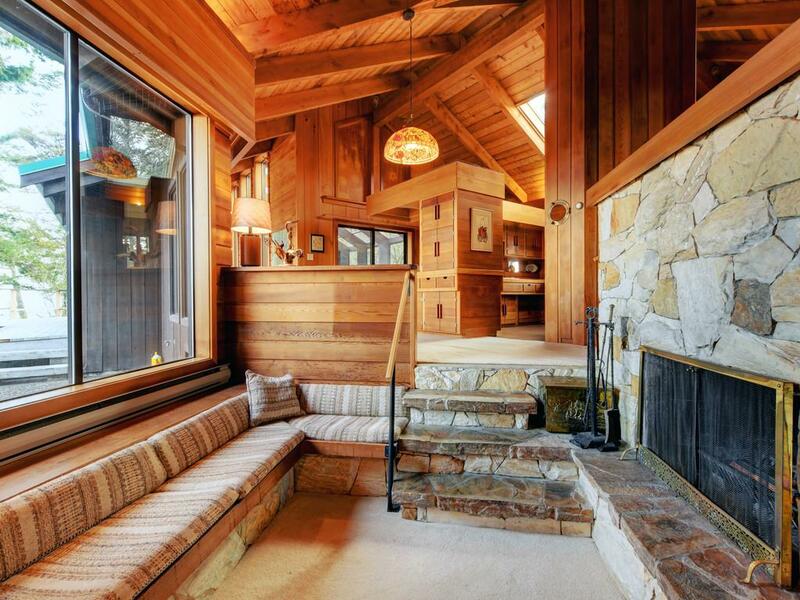 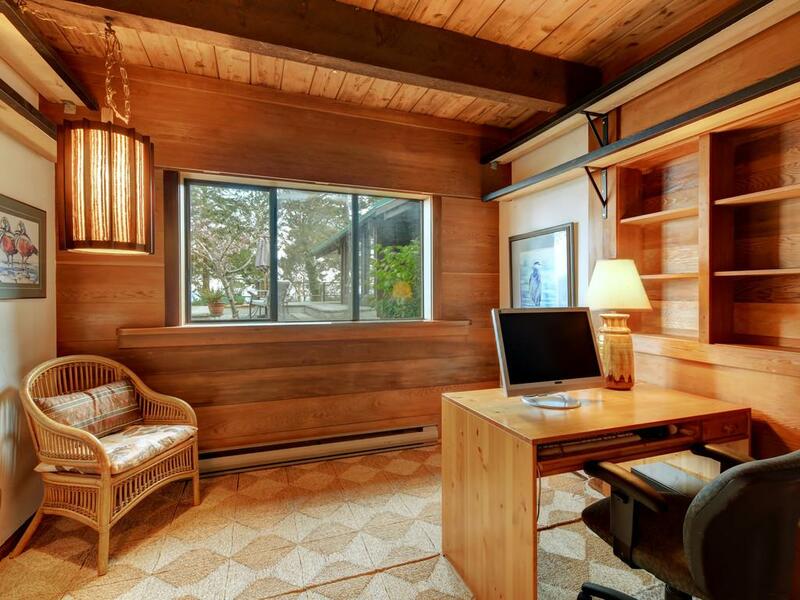 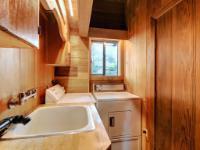 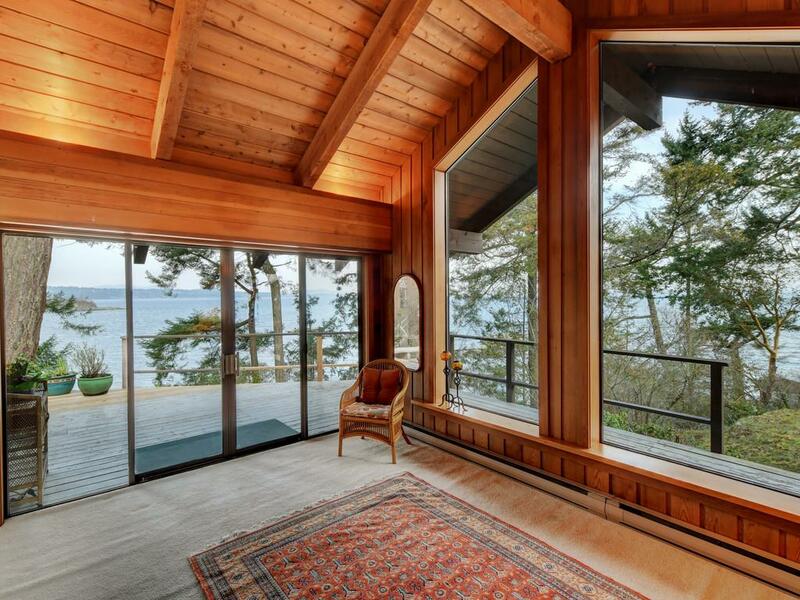 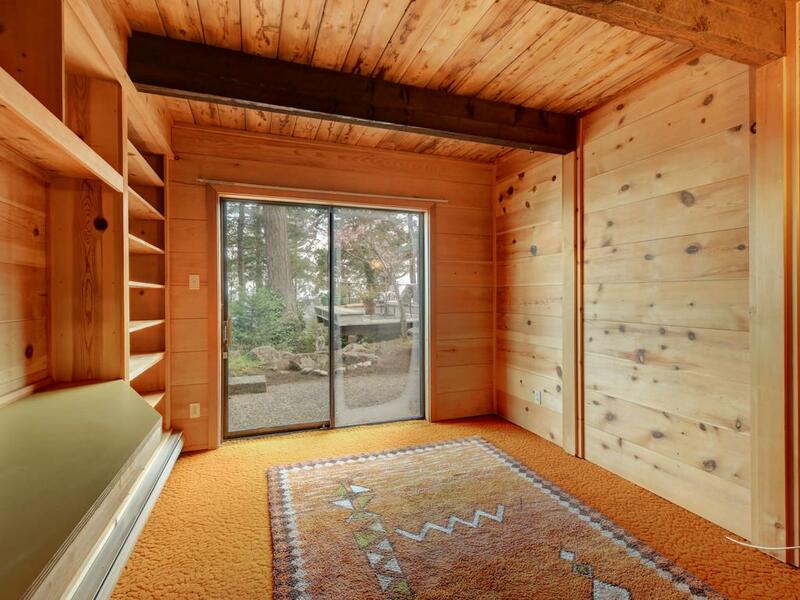 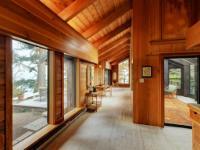 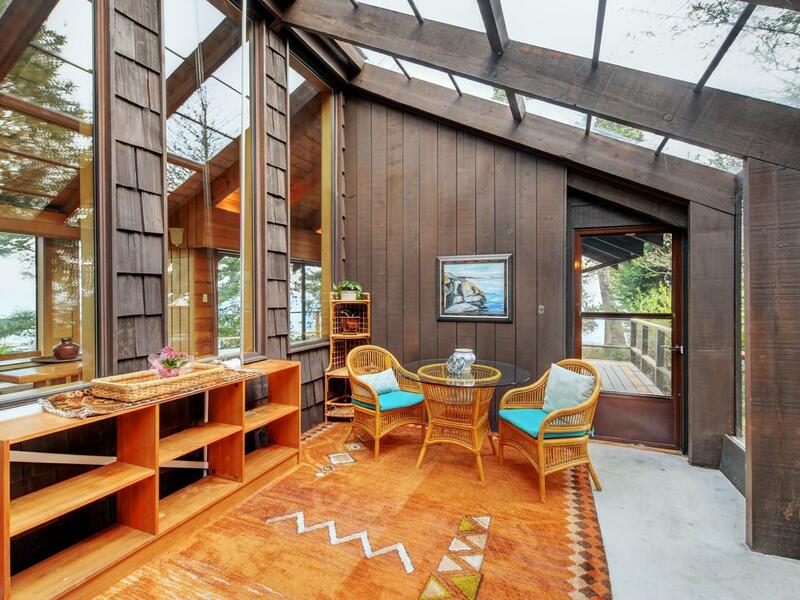 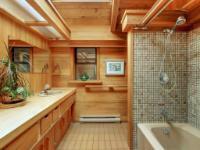 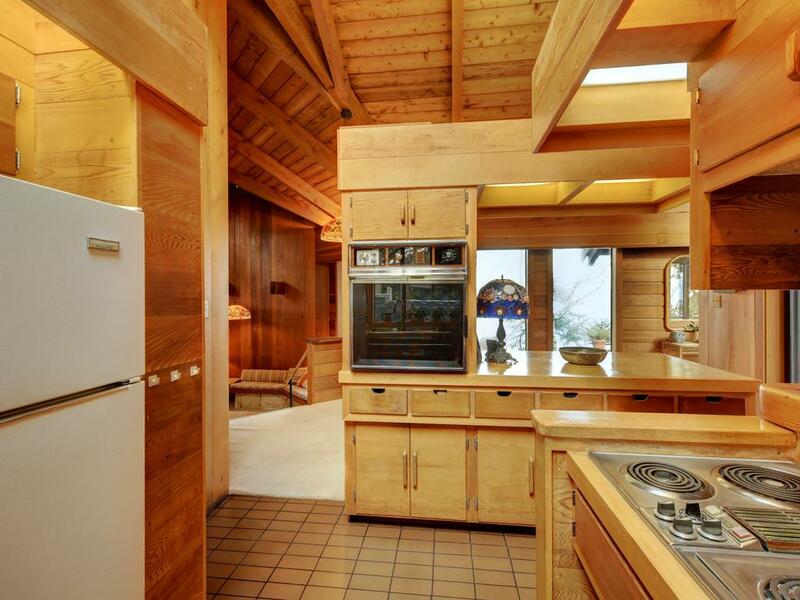 The unique west coast timber style home was built and designed & beautifully sited for the current family in 1974. 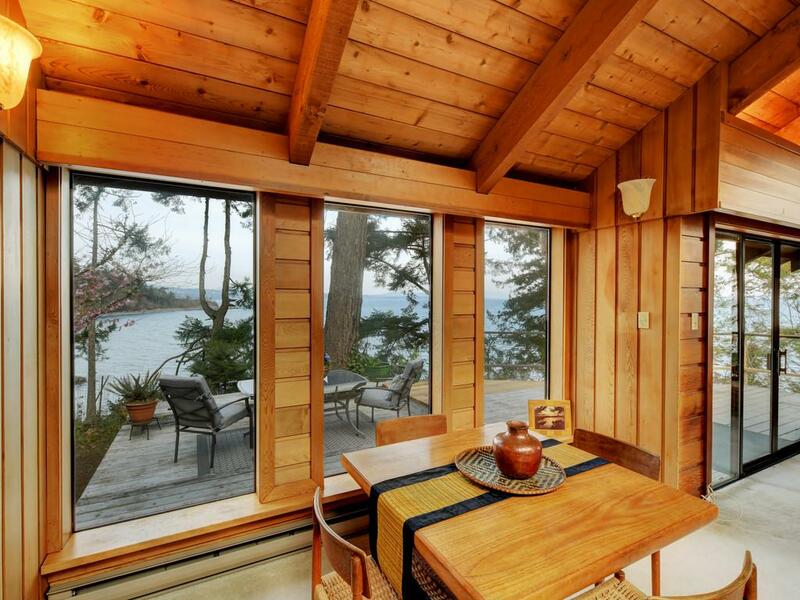 The ocean and surrounding vistas are brought indoors through the wall to wall windows. The workmanship and detail in this home will be appreciated and the timbers are non-replaceable. Enjoy the cooler evenings by the wood burning fireplace cozied up in the sunken living room; the master bedroom is a very generous size with lovely views; the lower level offers a den, bedroom & bath (also roughed in for 2nd bath). 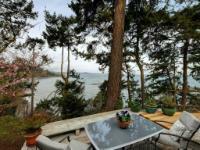 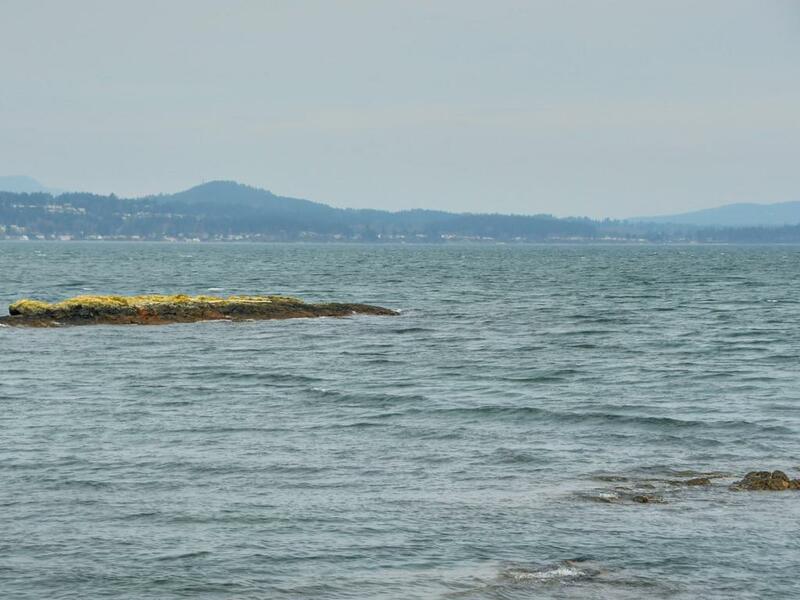 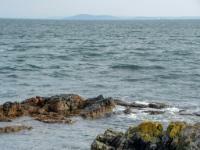 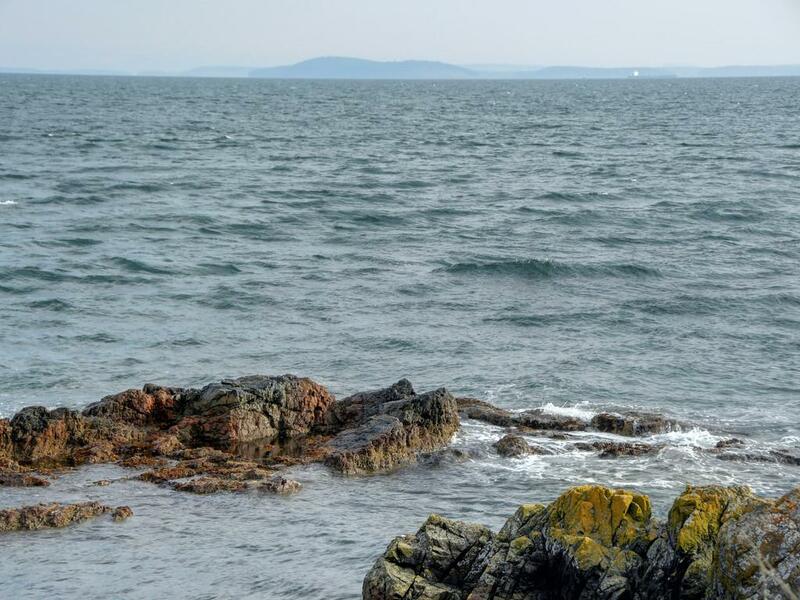 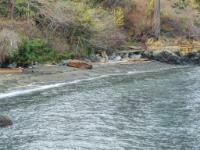 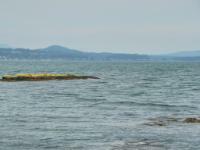 You will never tire of the scenic beauty, kayakers, whales, boats & wildlife on this private oasis. 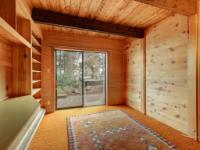 Don't miss this opportunity to own this tranquil retreat. 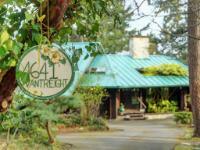 The blue circle drawn on the map represents the area which is most likely to contain listings comparable to 4641 Vantreight Dr. If you wish, you may adjust the circle by dragging the white center handle to move it, or dragging one of its other white handles to resize it. Press the 'Next' button at the top when finished.